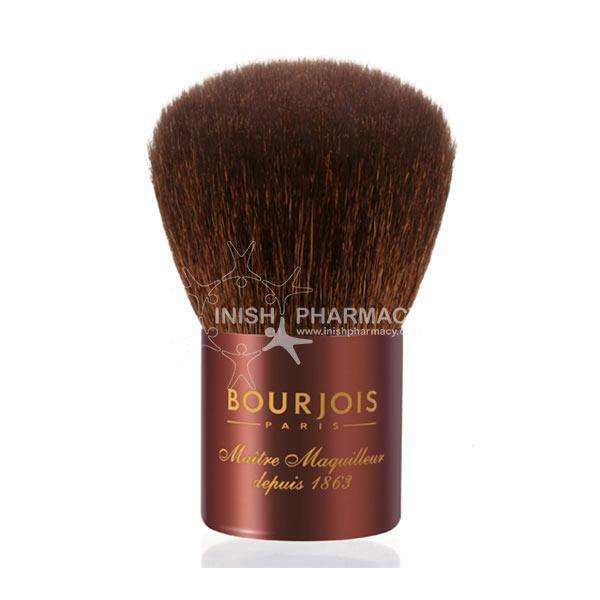 Bourjois Powder Brush is perfect to use for applying your bronzers, powders and blushers. This small short brush is perfect for on the go touch ups. The long soft bristles give you a professional makeup application.